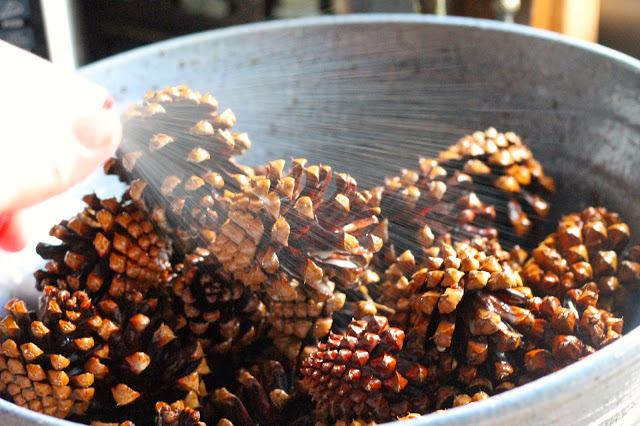 I love the smell of cinnamon in the fall so making my own DIY Cinnamon Pine Cones looks like a great idea. I’ve bought them in the past but I think I’ll take a stroll outside instead. Don’t you just love a natural decoration for the fall?